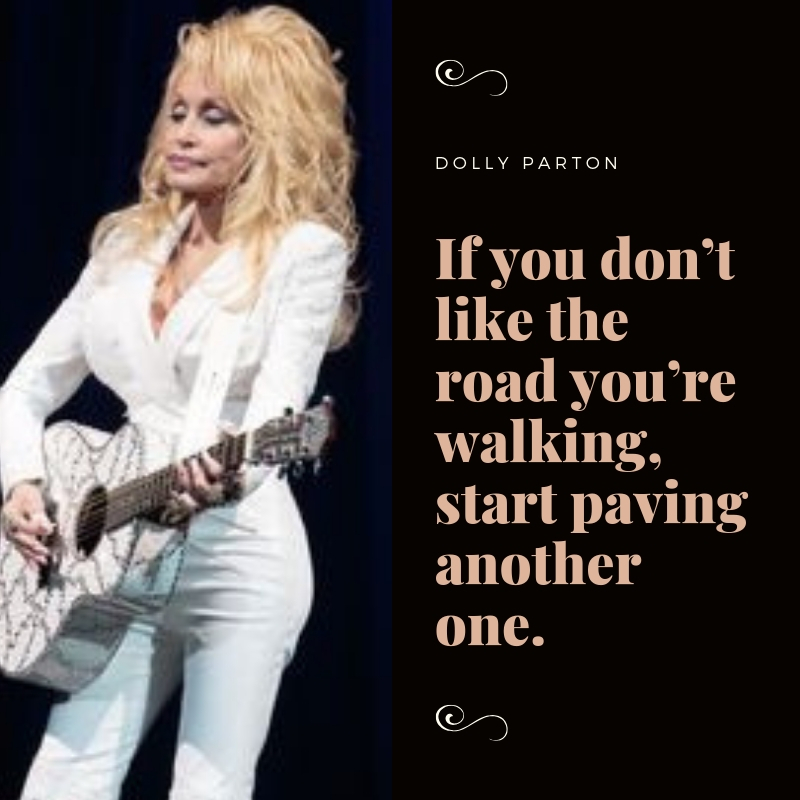 Dolly Parton (born Dolly Rebecca Parton on January 19, 1946) has become famous not only because of her music, but also for her wit and charm. 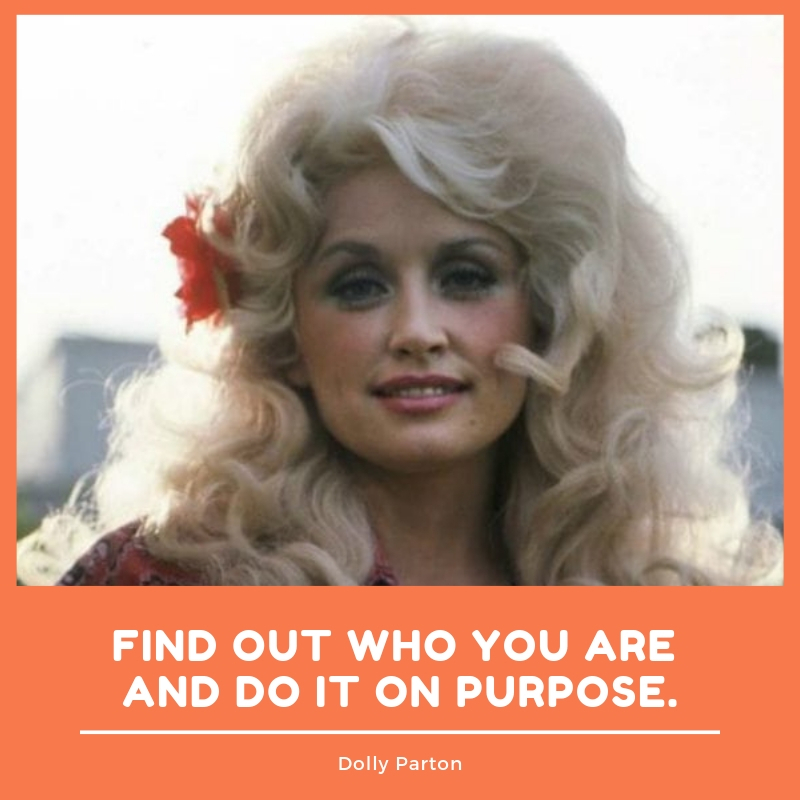 She is a singer, songwriter, and author who have a creative way of making a simple phrase stick with you. 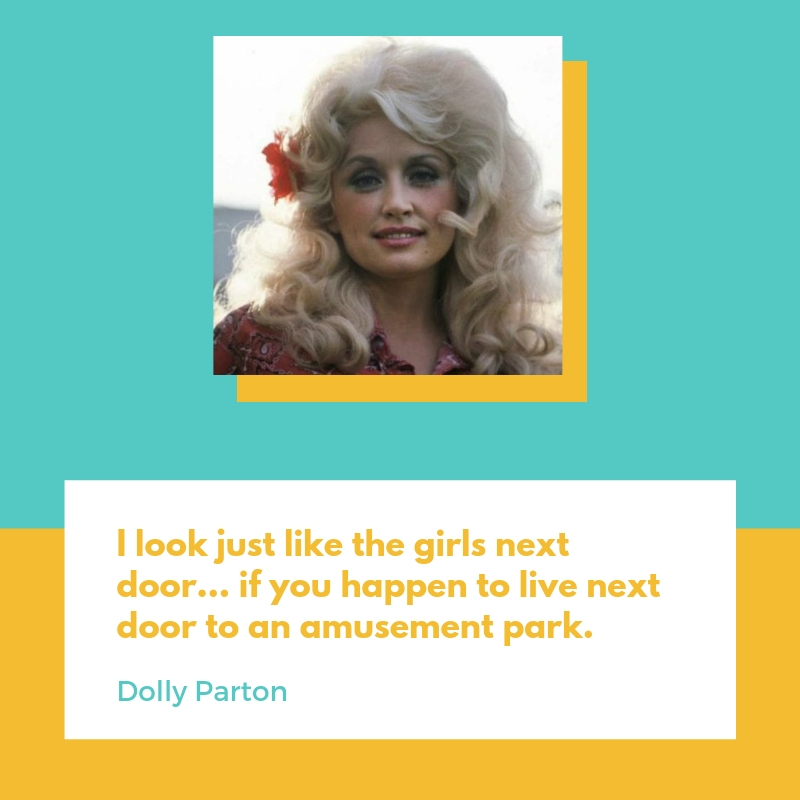 Whatever the place or the occasion, Dolly always has something to say. 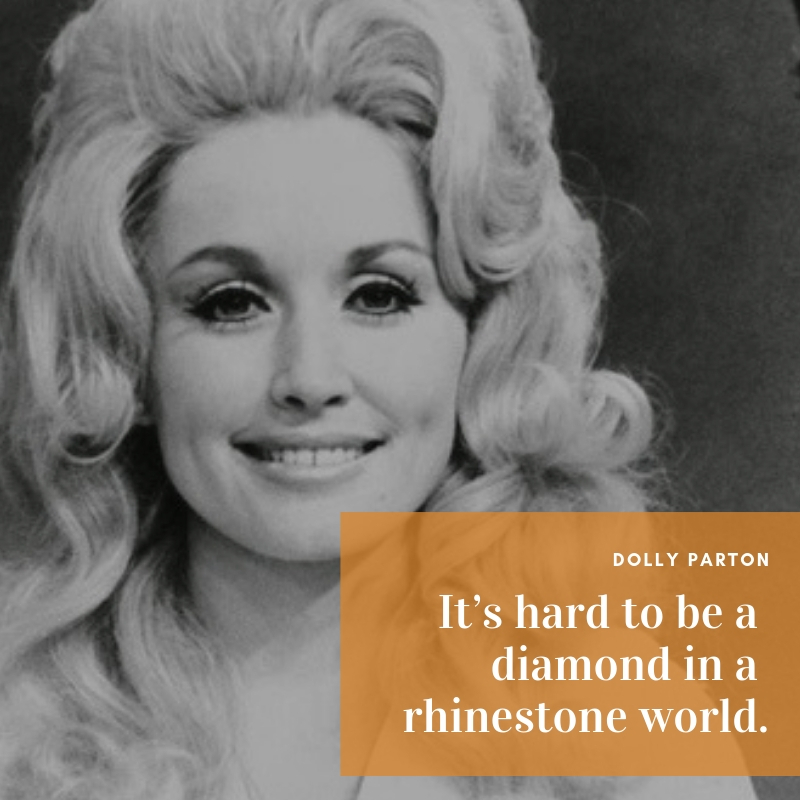 She is also a straight-forward and awesomely positive force in the world. 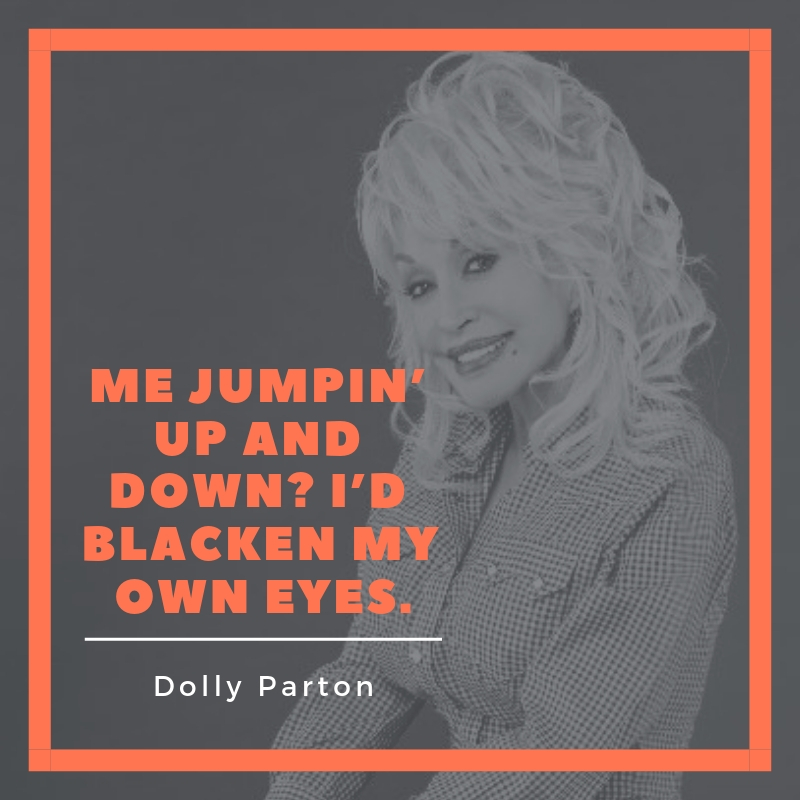 Dolly has become famous for her chart-topping songs such as I Will Always Love You (covered by Whitney Houston), Jolene, and Coat of Many Colors, to name a few. 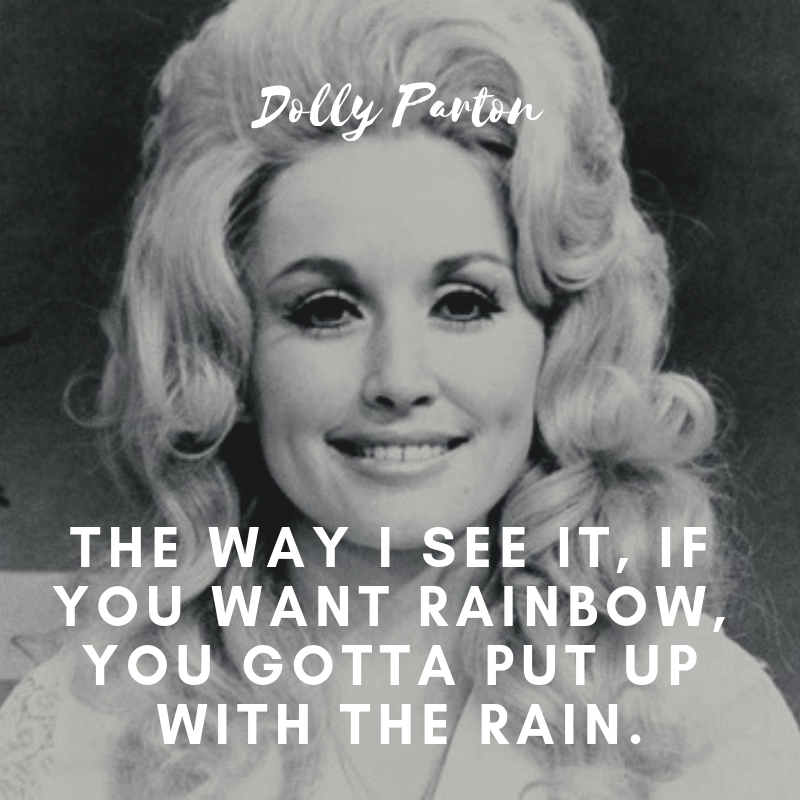 The way I see it, if you want rainbow, you gotta put up with the rain. Me jumpin’ up and down? I’d blacken my own eyes. 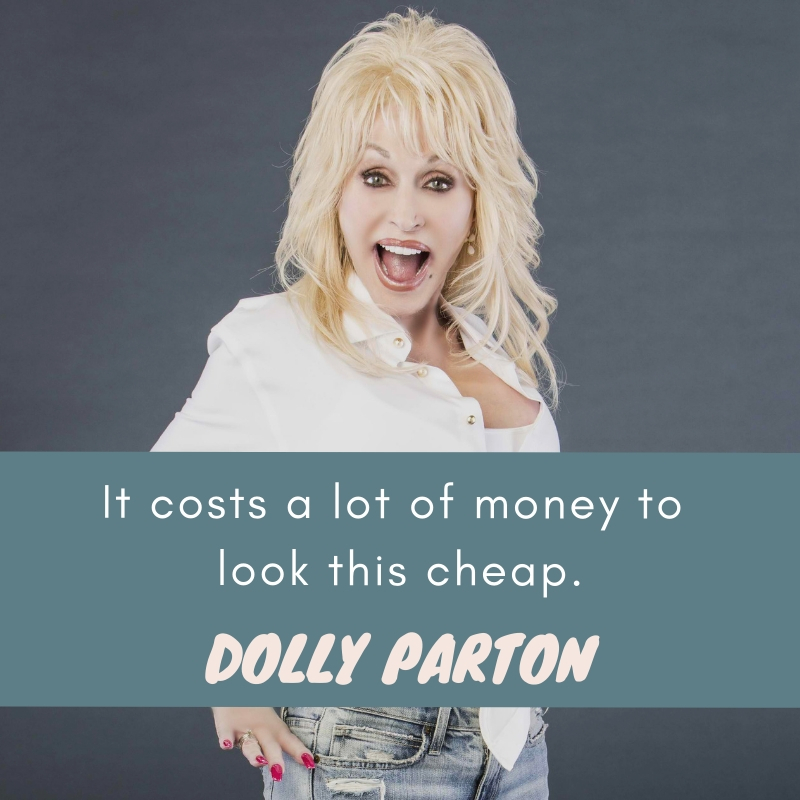 Who doesn’t know the charming, witty, and funny Dolly Parton? 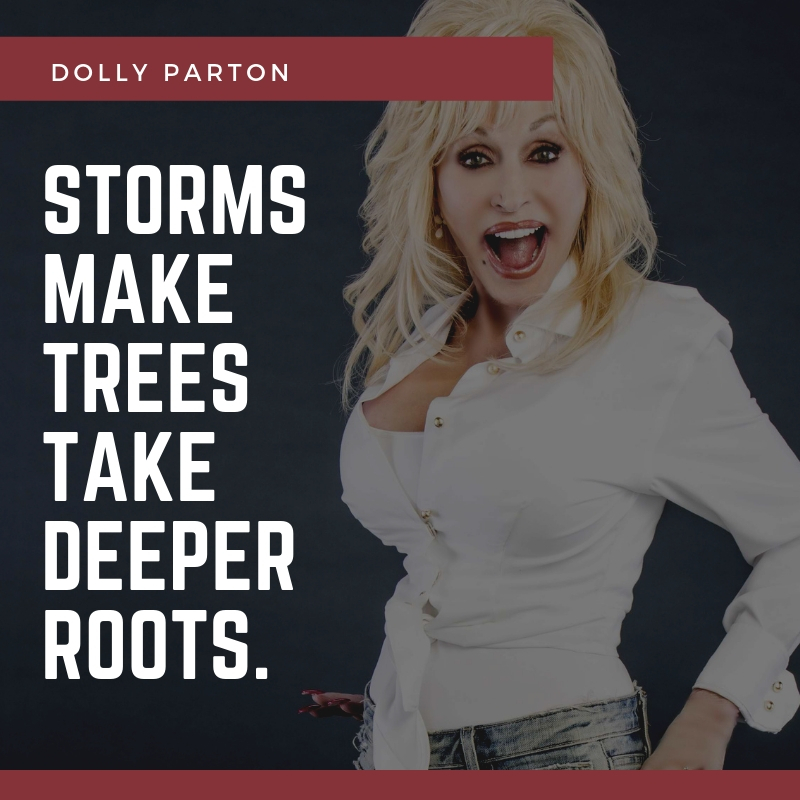 If you are one of her fans, you will surely be delighted to read her top 10 inspirational and clever quotes that we have collected for you.